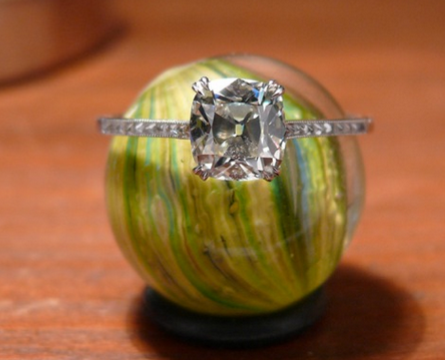 A lot of communication, effort, and trust went into the procurement of this beautiful ring . We always love to hear about great experiences in the jewelry industry, Yekutiel at ID Jewelry gets another rave review! This ring throws light around like mad, it packs a powerful punch! 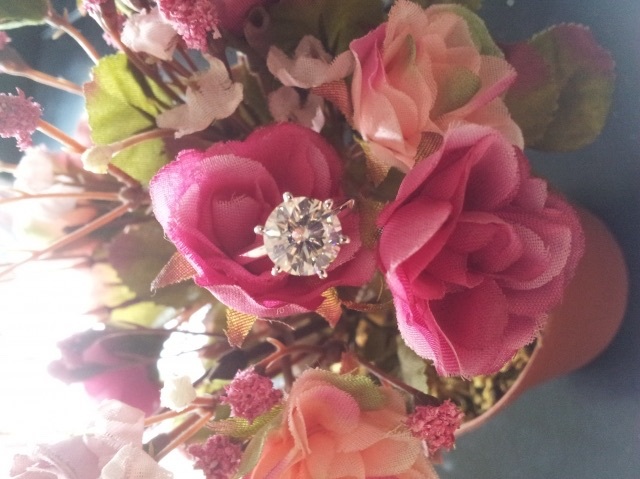 Mitsui4 was looking for a lot of carats on a little budget and IDJ found the sparkler that satisfied! She is adamant that she will be a return customer, and what bigger compliment is there, really? 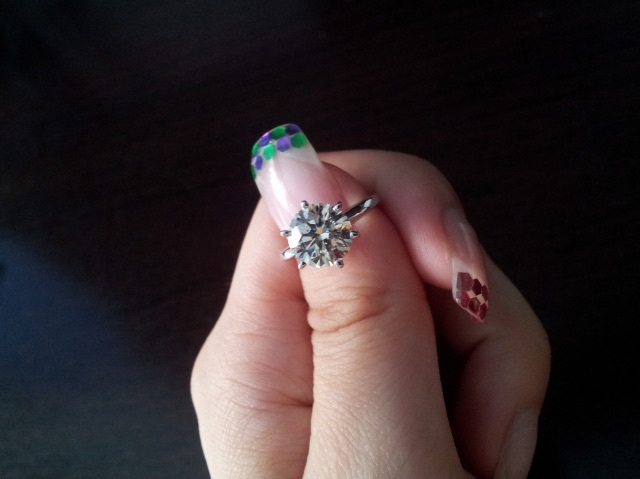 Thank you so much for sharing this awesome ring and story with us, Mitsui4! 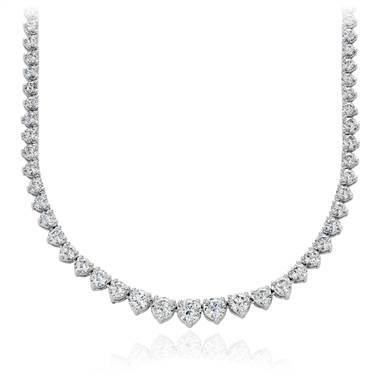 To search for a dream stone of your own, visit the Diamond Search on PriceScope! 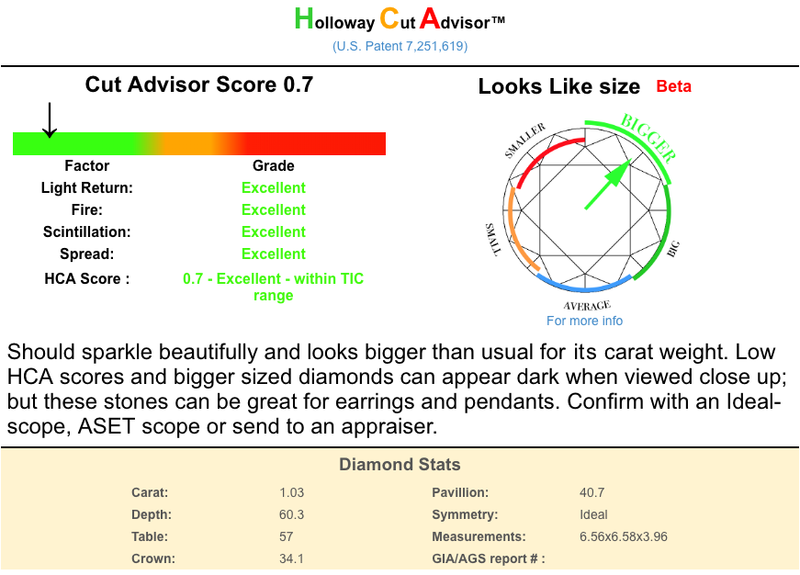 Click here to learn more about diamond grading on PriceScope!